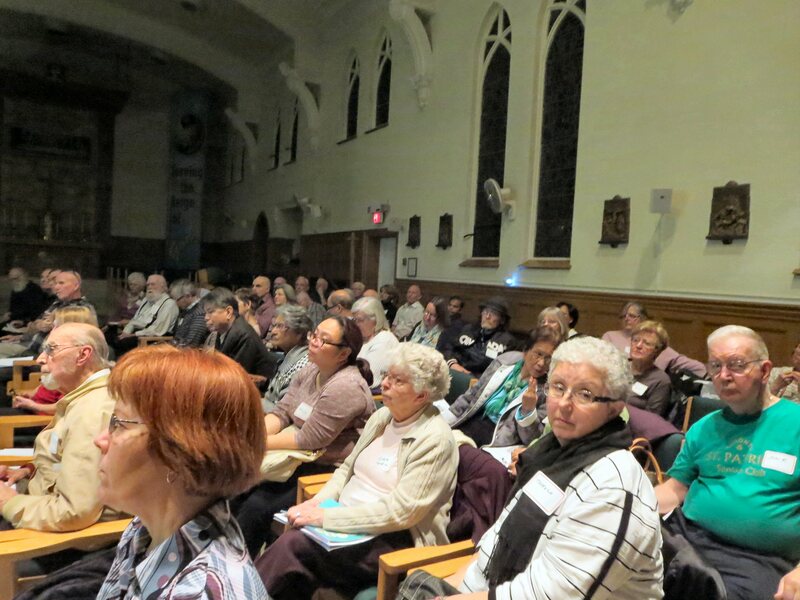 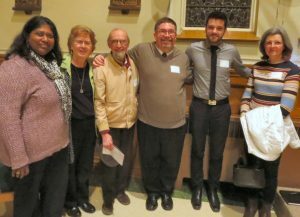 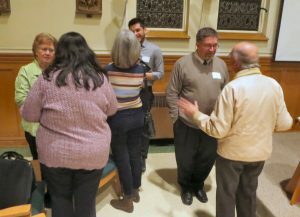 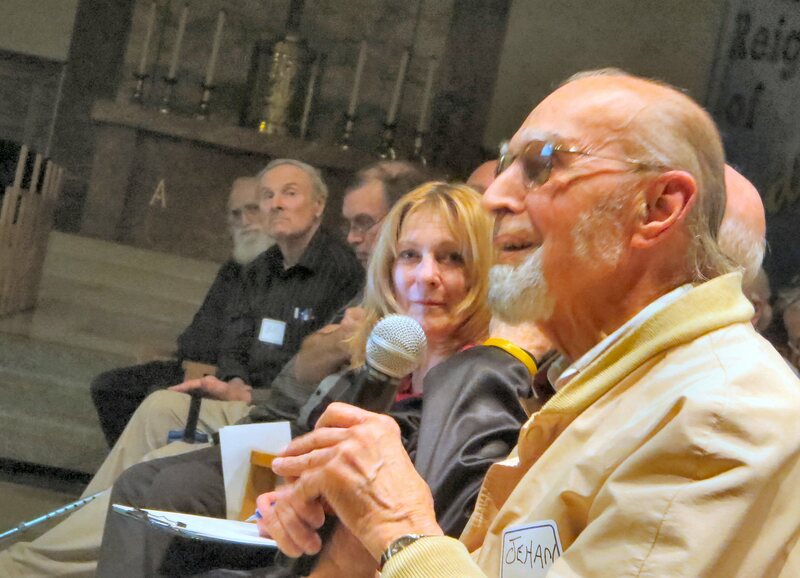 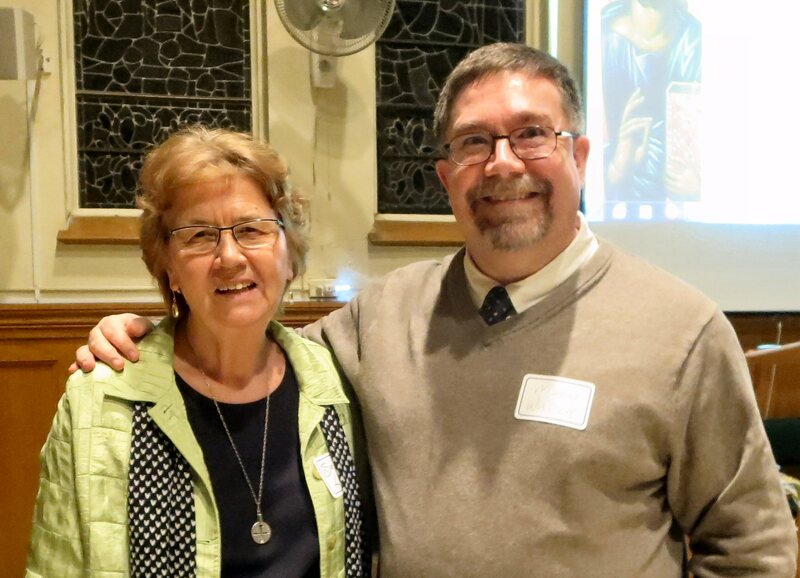 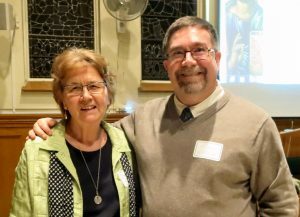 On March 8th, 2016, about 100 persons were in attendance at Scarboro Missions to mark the beginning of a 3-part series on Christian, Jewish and Muslim perspectives on MERCY (https://www.scarboromissions.ca/news/mercy-jewish-christian-muslim-dialogue ). 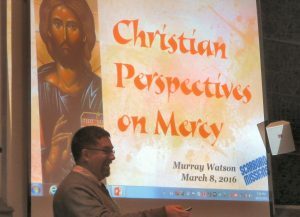 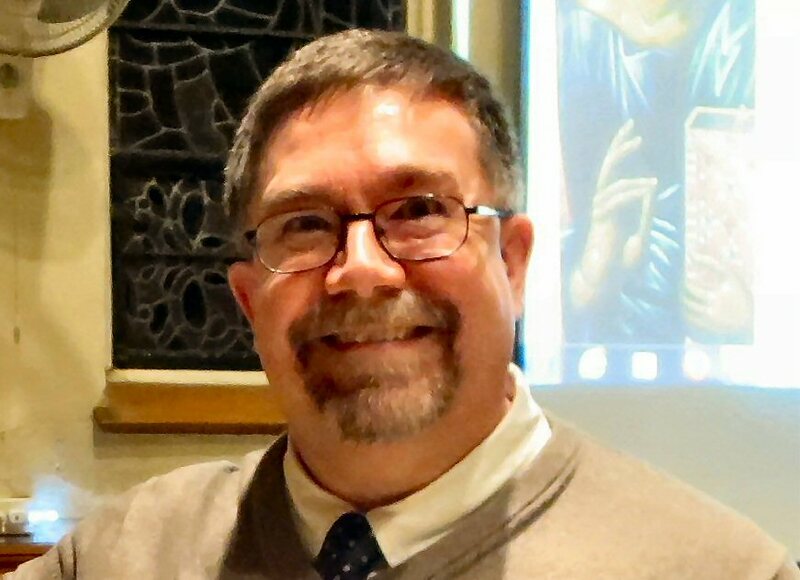 Dr. Murray Watson (from Huron College, Western Univ., London, Ont) presented a very challenging and inspiring reflection on a Christian Understanding of Mercy. This Series is part of the church’s celebration of the current Jubilee Year of Mercy. A 1-page summary. 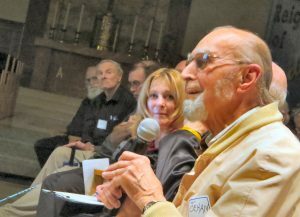 was handed out at the start of the presentation. 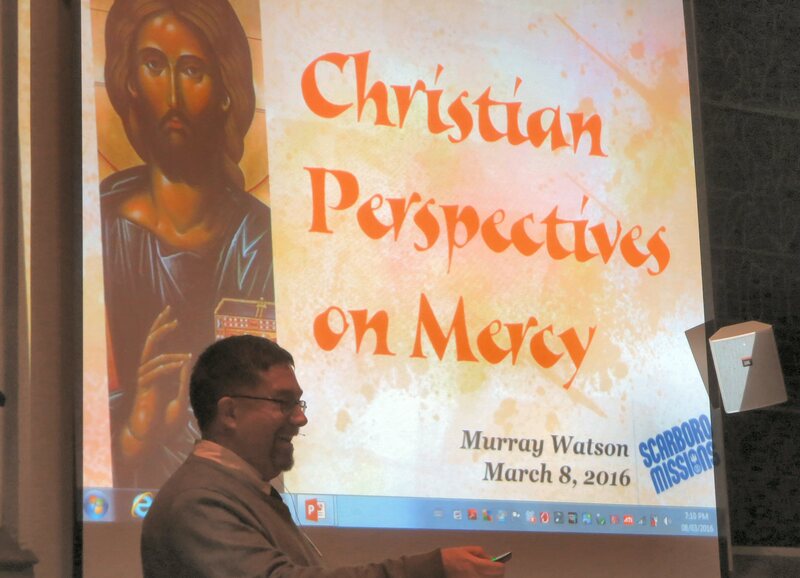 A full text version (11 pages PDF) of Dr. Watson’s presentation is also available.